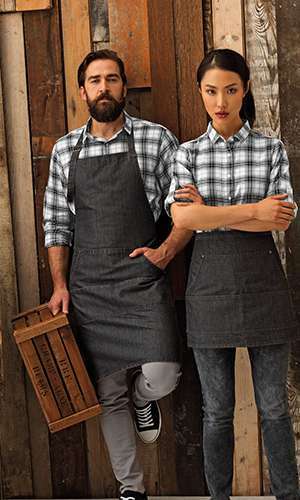 Retailers know how important an eye-catching uniform is. When a customer enters your site they need to be able to identify your staff instantly. But as well as that, your staff are your customer service so they need to feel great, as well as look it. 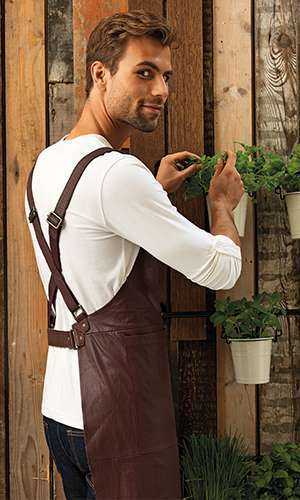 So you need to find that perfect balance between practicality, comfort and style. We at Tibard have all the products you’ll need for each role your store has, whatever you are selling. Retailers need a huge variety of products for all the different roles and positions required. 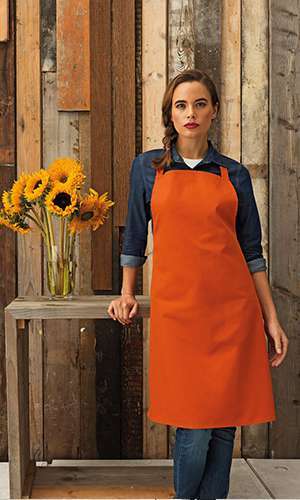 For your customer facing team we have a great range of shirts & blouses t-shirts, polos, aprons, trousers, hats which can all be personalised with your branding. 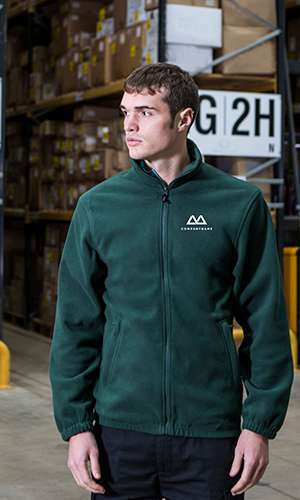 For your backdoor or warehouse team we have PPE, work trousers, high-vis and softshell outwear and a huge range of footwear including steel-toed shoes. 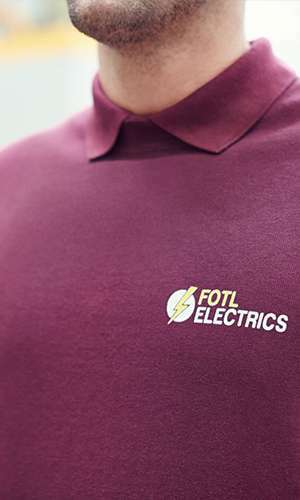 If your office team have a uniform requirement then we can offer you a great range of formal shirts, blouses, trousers, and suiting. 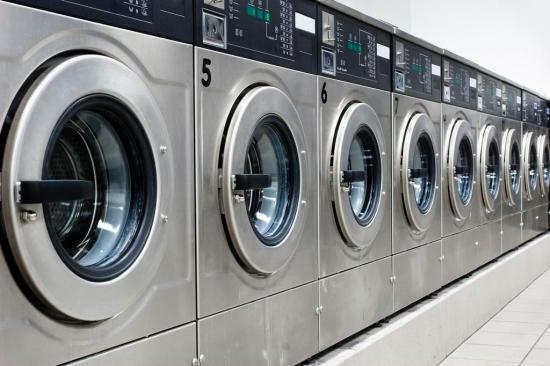 We have specific products for any possible role at your store, regardless of the retail sector. 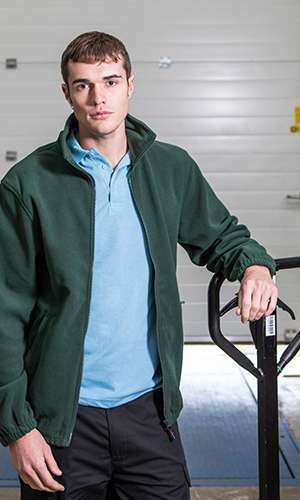 Plenty of uniform suppliers can provide you with a great range of workwear and other related products. 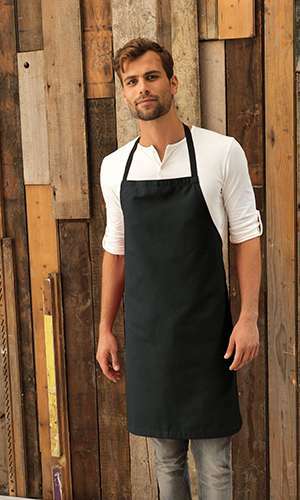 But what sets us at Tibard apart is our range of bespoke uniform services. 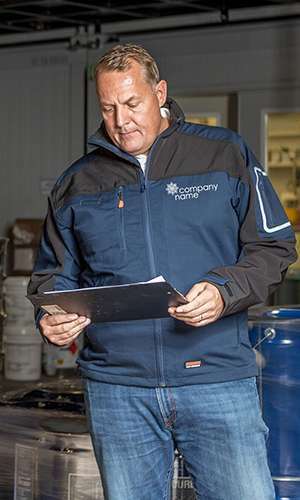 If you are not sure what is right for your brand our uniform design and product sourcing services could assist you in solving that headache. 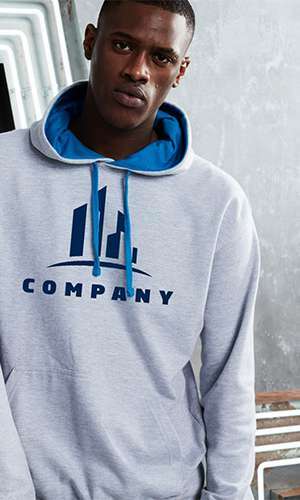 We can personalise your new garments through our in-house team where you can choose how it done, whether embroidery, screen printing or heat seal transfer. 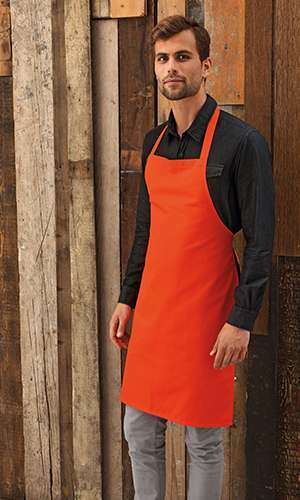 And to ensure you get the most out of your new retail uniform, take advantage of our managed uniform services. 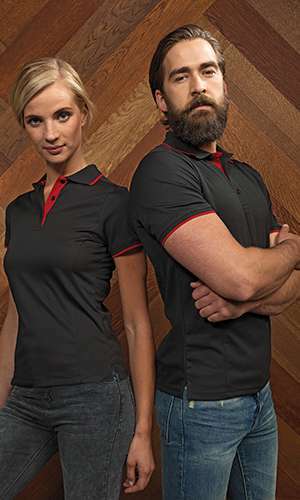 If you have a large number of employees, we can provide your new uniform in specific wear packs for convenience. And if you want all your products, prices and locations in one place, why not open your own Tibard Cloud Store? What could the Brexit mean for the hospitality industry? 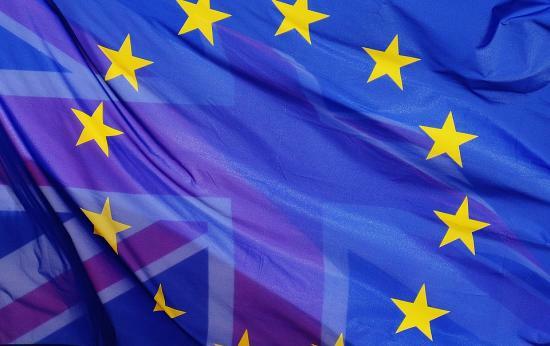 As the UK heads for the Brexit, we take a look at some of the potential impacts leaving the EU could have, and has had already, on the hospitality industry. 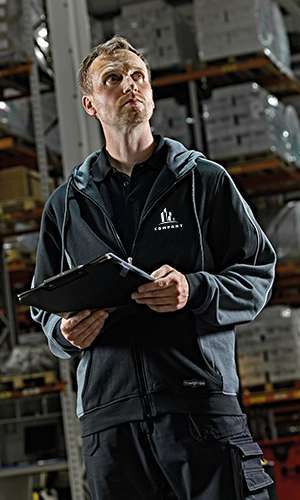 Experience is not just proven by understanding a sector of workwear - we have the stats to back it up - this is why we believe we are the supplier of choice for your retail uniforms. While the numbers do not tell the whole story of our expertise, these are key statistics that we are particularly proud of and which contribute to Tibard being Uniform in our Expertise. Items Delivered On Time Last Year. Friendly & Experienced UK Based Staff.